We pride ourselves in offering affordable Website Design Bolton. Tickmedia offers great value website design packages. We are here to assist you in your new website. All of our Website hosting packages include a free domain name. Available: .co.uk & .com. As a Website Design & Hosting agency we have our own servers. So we provide hosting in all website design packages. Security is important to us. Every website we design & setup we install a 256bit SSL Certificate. 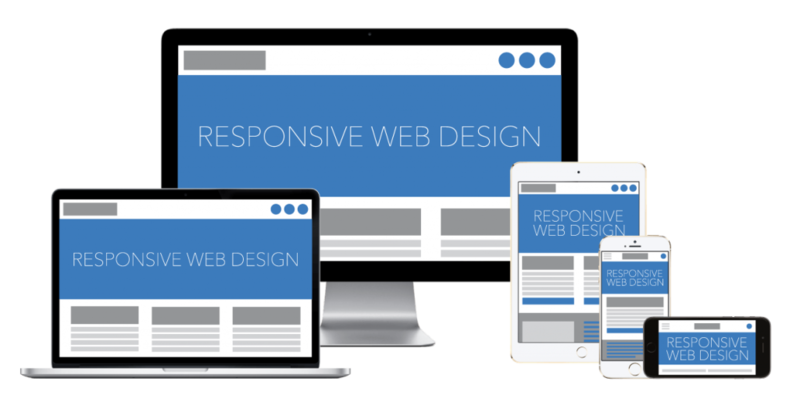 Mobile Responsive is a vital part of any modern new website. This is a must for every website we build. One of the most important parts of your website is your email as a means to be contacted. We will set this up for you. Before, during & after you are setup on our service we are here to help you. We have a ticket system in place to support you.